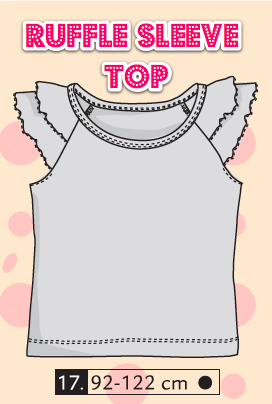 Christephi.com: Counting down to another Kids Clothes Week! It's that time again! Time to break out the warmer weather clothes and take stock of what my kids already have and what they need. I already know Miss M is going to need a few things. I'm working on putting together a manageable list. So far I know Miss M wants modest shorts and a nightgown or two. I also know she'd appreciate any number of cute & comfy dresses. Perhaps a maxi dress? 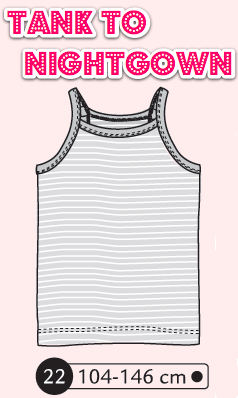 Ottobre 1/2013 tank top lengthened and made A-line for a nightgown. 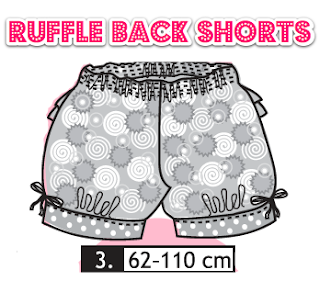 Ottobre 3/2008 ruffle-back shorts, lengthened an inch and without the ruffles. And if there's time Ottobre 3/2012 just because I know Miss M loves this style! I have some ideas for a maxi dress, but if you know of anything outstanding, leave me a link in the comments! Oh how I love to sew!